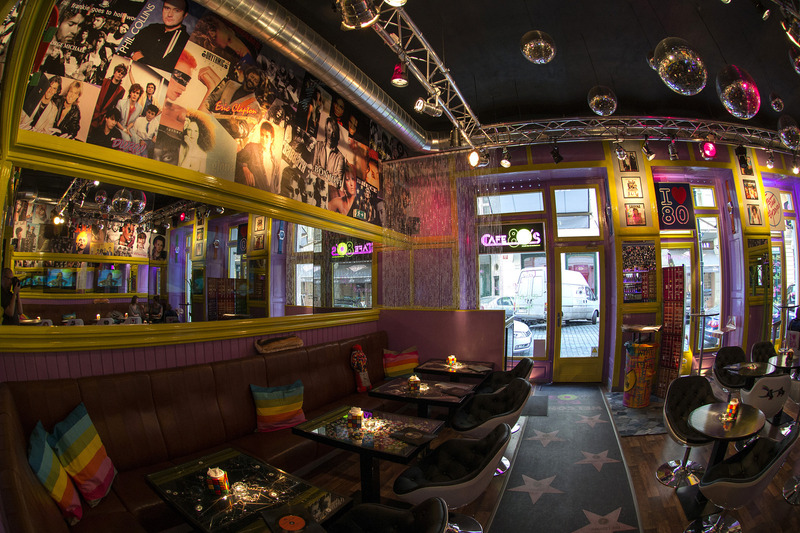 Downstairs at Cafe 80's is a café-restaurant where you can taste various specialities. 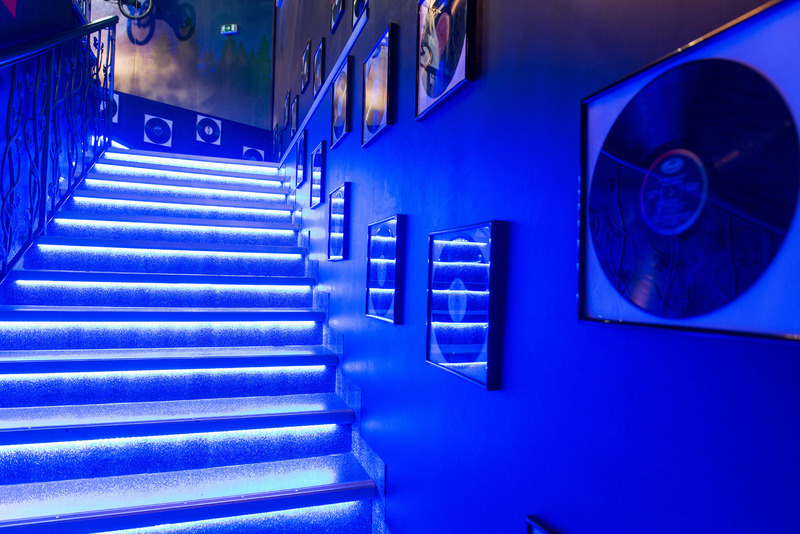 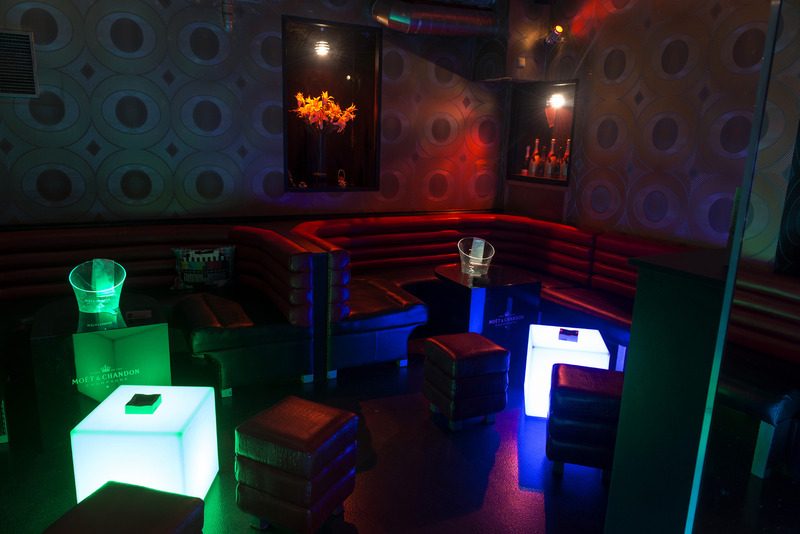 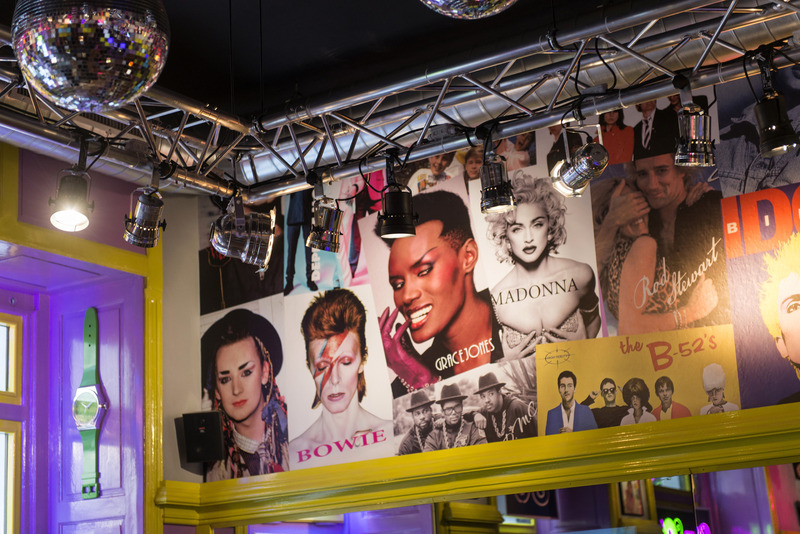 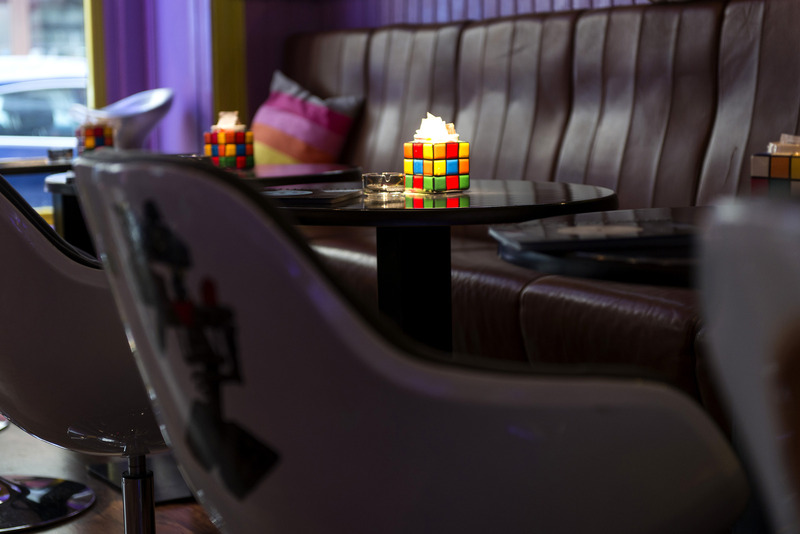 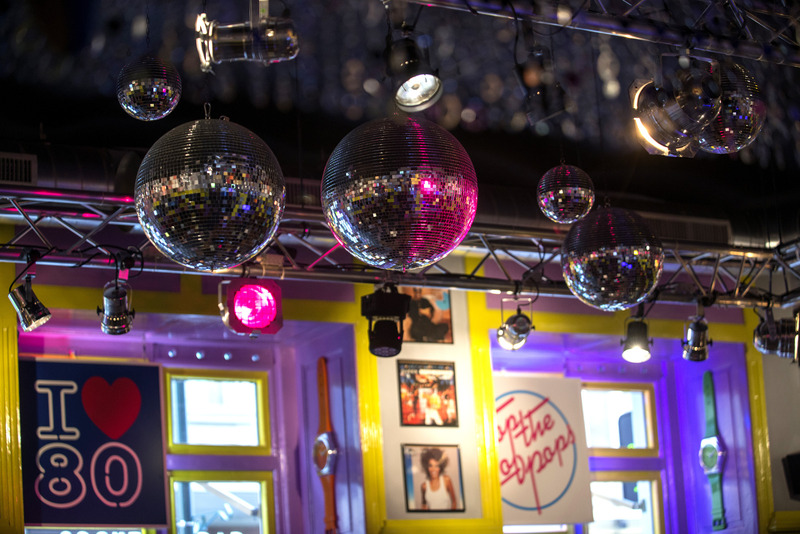 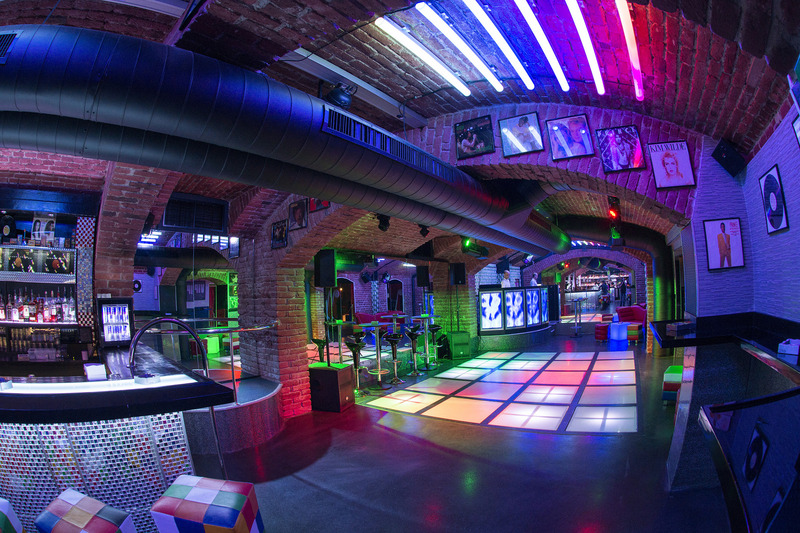 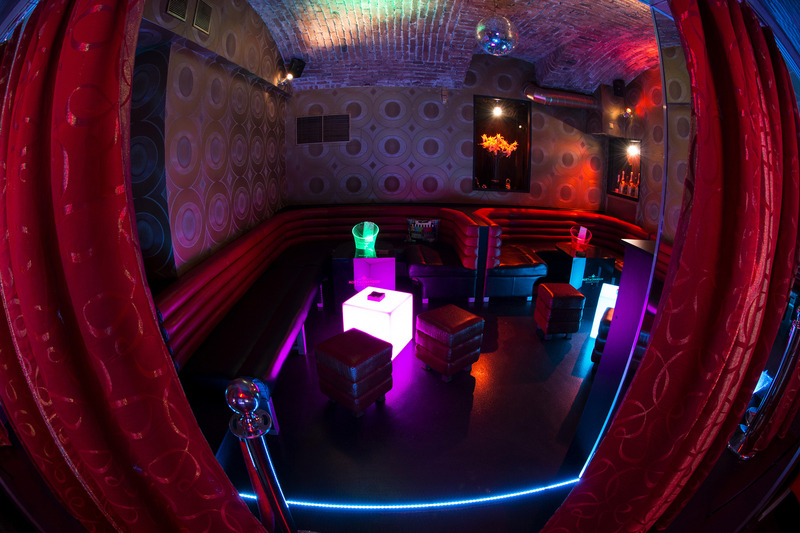 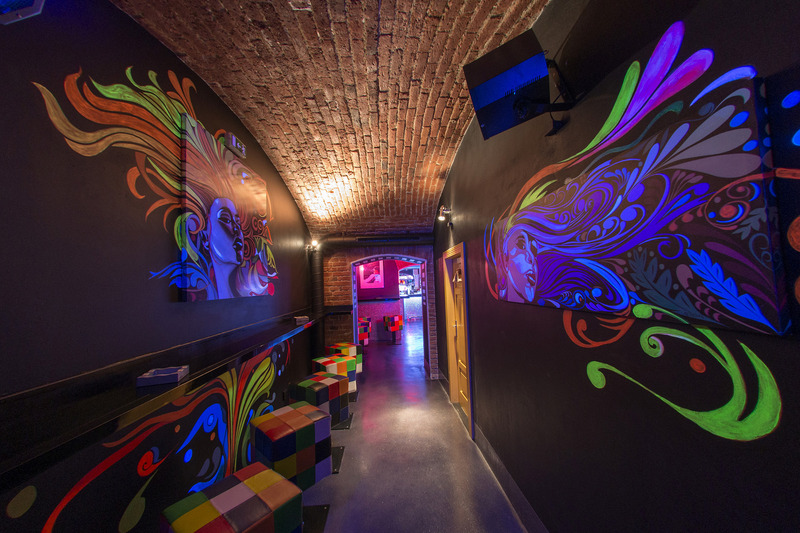 In the basement there is the 80's Music Club with an illuminated dance floor, bar and VIP lounge. 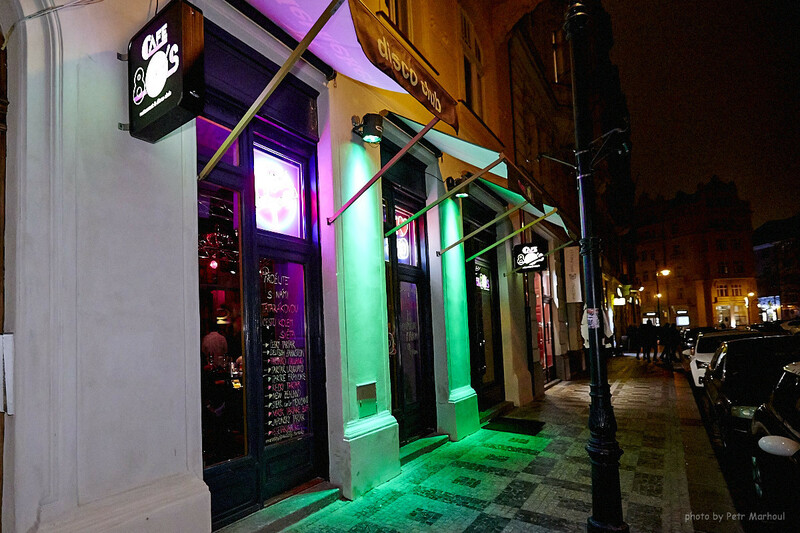 Prague's most famous DJs play the greatest hits of the 80s.The club is far from being intended only for the generation that grew up in the 80s.